Wishing you all a safe and happy Easter/holiday break, from the team at Be Floored By Urban, enjoy the time with family & friends and be safe on the roads. We are so happy with our floors, the colour, the feel under foot is exactly what wanted, on time and on budget!! The guys at Be Floored By Urban are awesome, I will definitely recommend to family & friends. Thanks to Josh for making the team at Be Floored By Urban welcome again. The Australian Timber Flooring Association provides access to the best trainers, professional recognition, updo date industry news and provides our clients with confidence & peace of mind they are engaging with a creditable supply & installation company. Be Floored by Urban is pleased to partner with one of the largest underlay suppliers in Australia, Dunlop Flooring Pty Ltd.
Dunlop Flooring Pty. Ltd. manufactures and markets rebonded polyurethane carpet cushions for residential and commercial applications in Australia. The company's residential products include timber underlay cushions. Its commercial applications include usage in offices, educational institutions, retail outlets, hotels, public spaces, conference facilities, theatres, restaurants, bars and lounges, places of worship, boardrooms, executive areas, auditoriums, foyers, luxury units, and apartments, as well as in healthcare, government, and entertainment facilities. 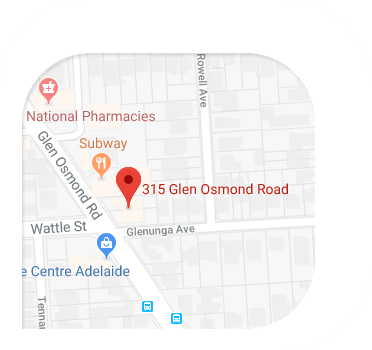 Come to our brand new showroom at 315 Glen Osmond Rd Glenunga, now it is complete you will find all the inspiration you need to help your new flooring come to life. With the highest quality products available, we will work with you to create a striking space that suits your style.